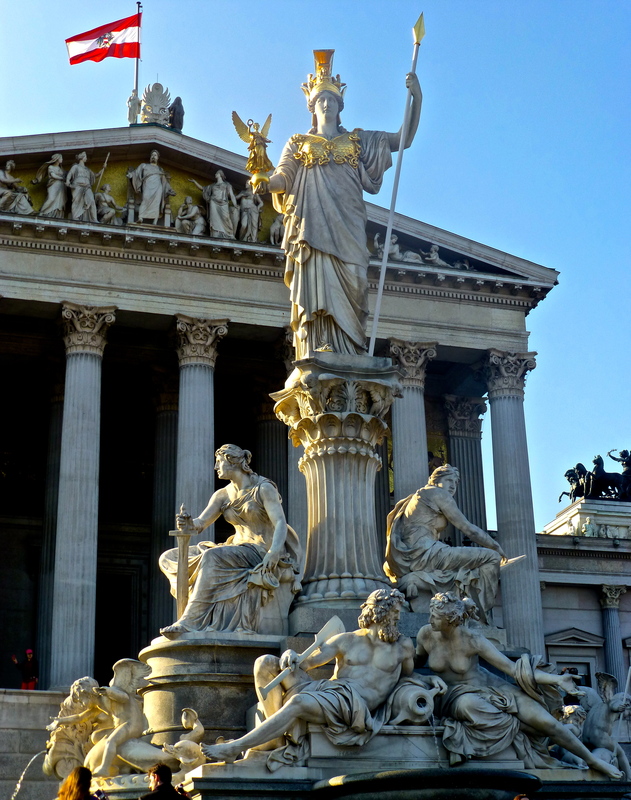 Saturday, my cousin’s wife planned a wonderful trip to Vienna, Austria! I fell in love with the city! 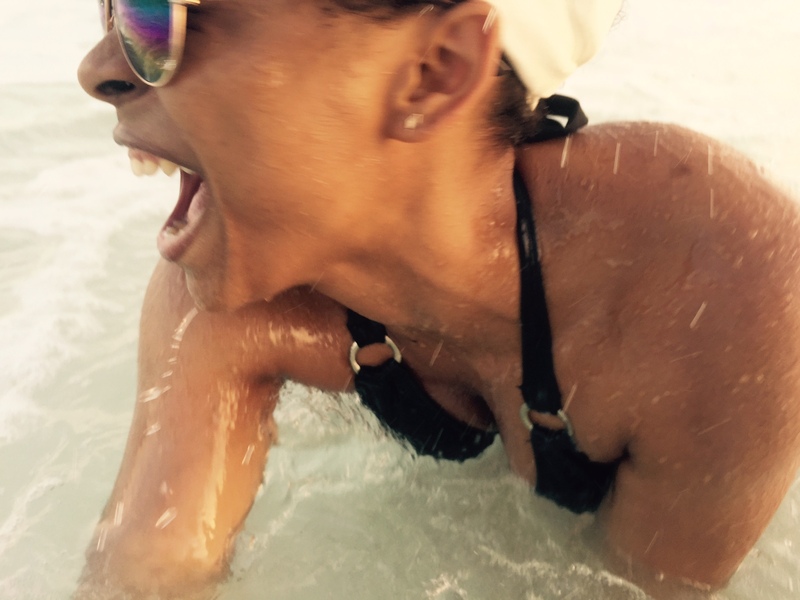 It truly opened my eyes to how many wonderful things the world has to offer! I never would of imagined visiting Vienna, I honestly didn’t even know anything about the city. A lot of times we get stuck in our bubble forgetting there’s an entire world out there so different from what we are used too! Sometimes we might be very amazed with what we find outside our bubbles. 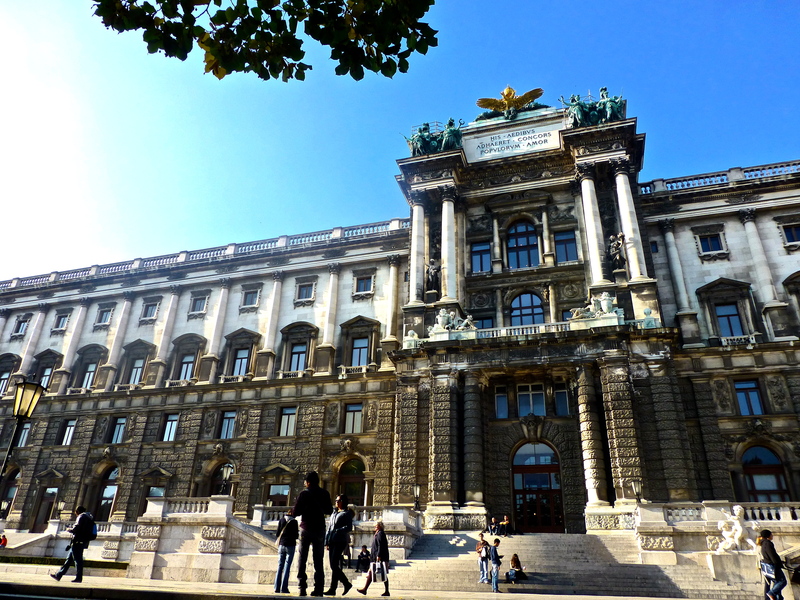 It was decided that we would take the train to Vienna so I could experience more also because parking would of taken time away from the trip. It was interesting because as soon as we got in the train I went from listening to Slovak to German. The train ride from Bratislava to Vienna only took an hour. This is nothing for a person who has to take the train to New York all the time (my cousin was impressed by my patience.) What shocked us all was the weather change as we left Bratislava. It went from sunny to having fog everywhere! You couldn’t see anything! However, that was NOT going to stop us from having a great day! 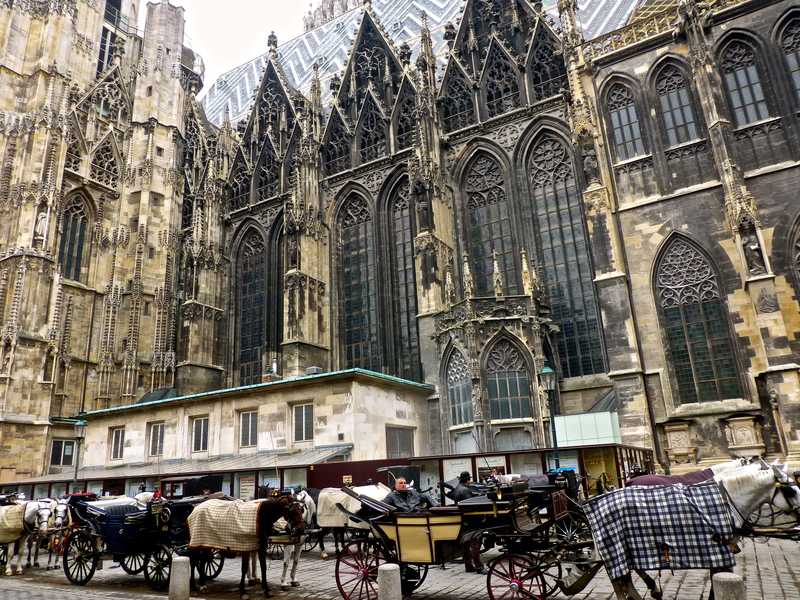 The first sight we visited was St. Stephen’s Cathedral, the most famous church in Vienna. It’s an absolutely breathtaking gothic church with so many intricate details in its design. As we approached the church there were people dressed in 18th century clothing promoting a Mozart concert that was happening in the evening. That was something you don’t come across or hear everyday. Inside the church was incredible and extremely beautiful. Outside, around the back of the church we came across horses with carriages! There were so many of them! I seriously felt like I was stepping into a scene from a movie. We came across Mozart’s house, which is now a museum. We also came across a wedding dress shop with future brides trying on dresses! It was such a beautiful scene! They looked so happy and pretty. My cousin said people in Vienna love weddings. It is such a beautiful city I don’t doubt it one bit. Getting married in Vienna must be something else! By the time we stepped foot into the Butterfly House, which is right next to the Palm House around the Burggarten the sun was coming out. 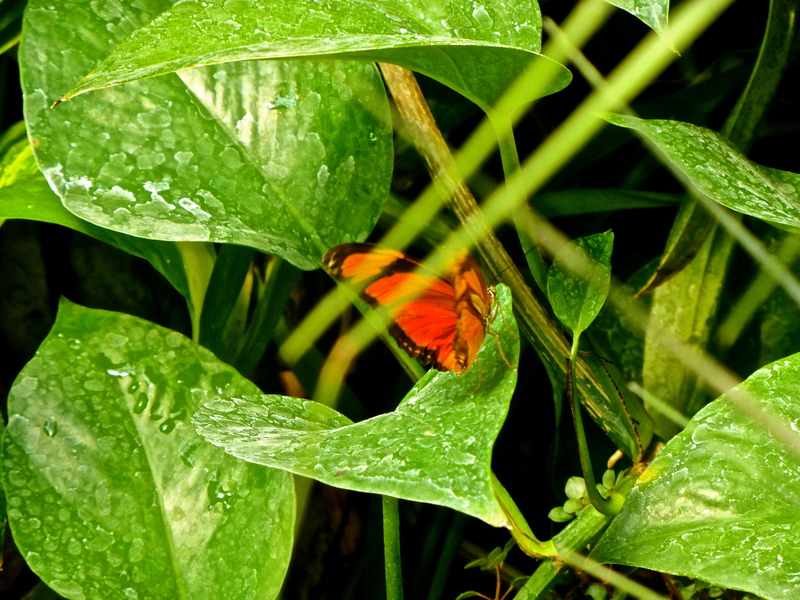 The Butterfly House was such a great experience! It is truly unforgettable. There was a waterfall, small ponds, a beautiful bridge made out of a tree trunk, and dozens of butterflies flying everywhere. It was ridiculously hot inside but worth every inch of sweat. 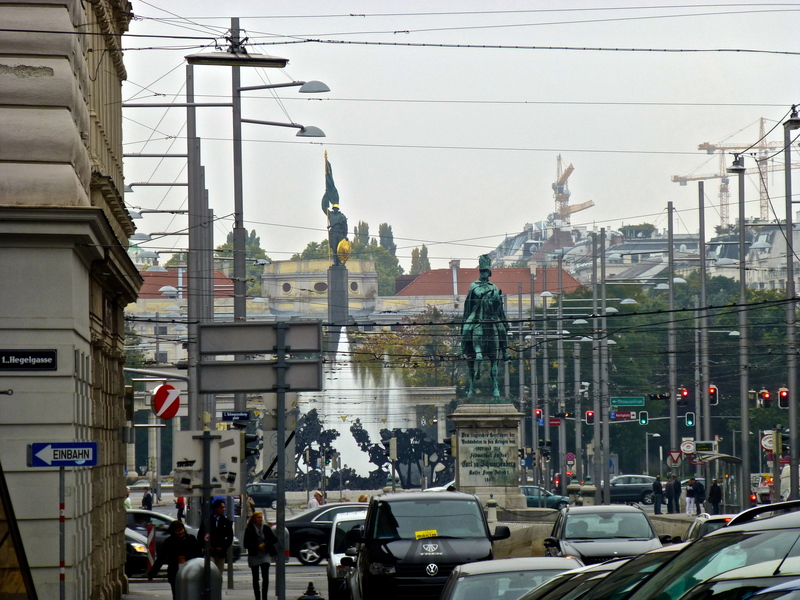 The Burggarten is a park where the statue of Mozart stands. 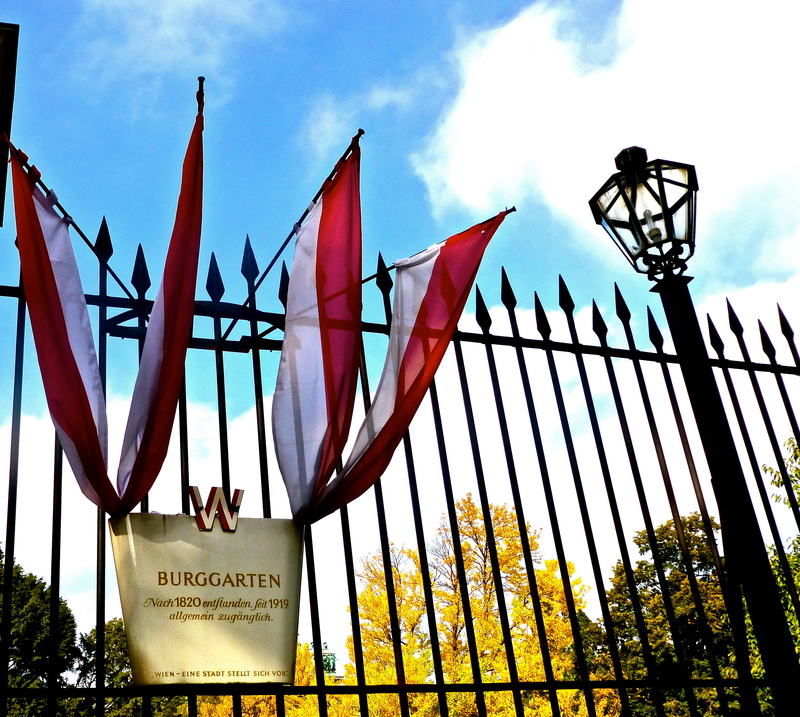 (Vienna is full of beautiful parks) Burggarten was the former private park of the monarch. It is attached to the Imperial Palace. The palace is absolutely stunning. It is also huge! I honestly could of sat around there all day! We then visited the Maria-Theresien-Platz it’s a huge square with 2 mirroring museums (Natural History Museum and Art History Museum) and a garden in the middle. Maria-Theresien was the only female ruler of the Habsburg dominions. The Platz was beautiful and very peaceful. My little cousin almost fell in one of the garden’s many fountains so we didn’t stay there for long. My cousin-in law almost had a heart attack! I mean who wouldn’t! Next was a walk to parliament! I fell in LOVE with the statue of Athena that stood right in the middle. I couldn’t stop starring at it! In my opinion the statue is what makes the scenery the beauty it is today! 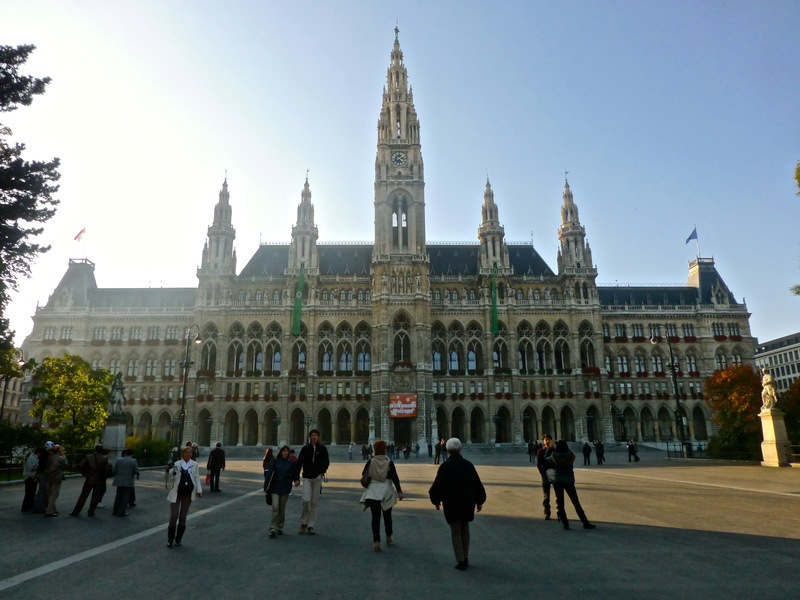 Our last stop was the Rathaus, which serves as the city hall of Vienna. It’s a beautiful building with a huge open space. Apparently, during Christmas season it’s used for a Christmas market! It must be something amazing! After visiting one last church, there was a choir singing so we stopped for a look, and walking around for a bit we went to a small park. The park had a nice playground and some swings! I was so happy! I joined my little cousin on the swings and felt the wind on my face! Oh and I finally got to eat the famous Turkish Kebab. They are very similar to a Greek Pita wrap. They were being sold all over Vienna! My cousin really wanted me to try one! They were DELICIOUS! I saw so much and yet so little of Vienna! It is a big city with many things to see! I’m very grateful that I got to experience such an amazing city! I’m glad I stepped outside my bubble and experienced something completely new! 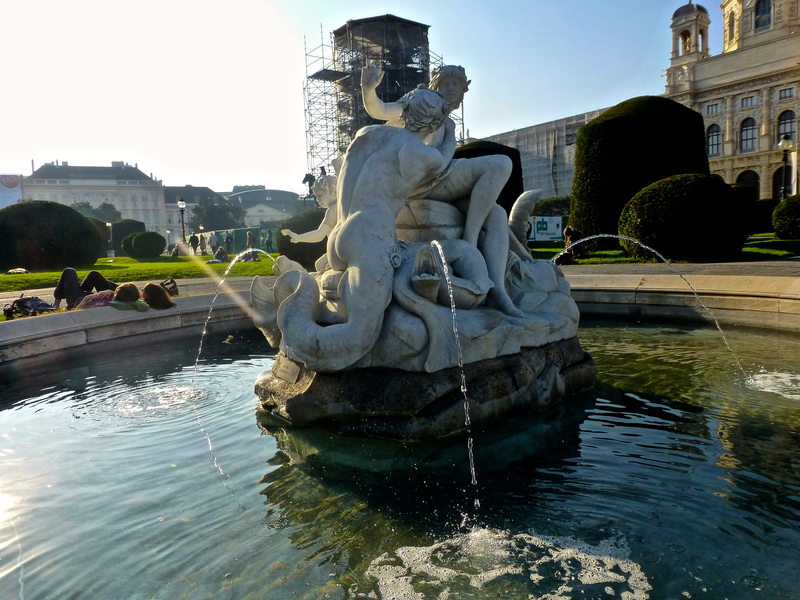 This entry was posted in Semester in Belgium, Travels and tagged abroad, adventure, Austria, beautiful, beauty, Europe, experiences, grateful, history, journey, museums, photographs, sightseeing, study abroad, travel, Vienna, walking, words of wisdom on October 24, 2012 by SimplyTiff.